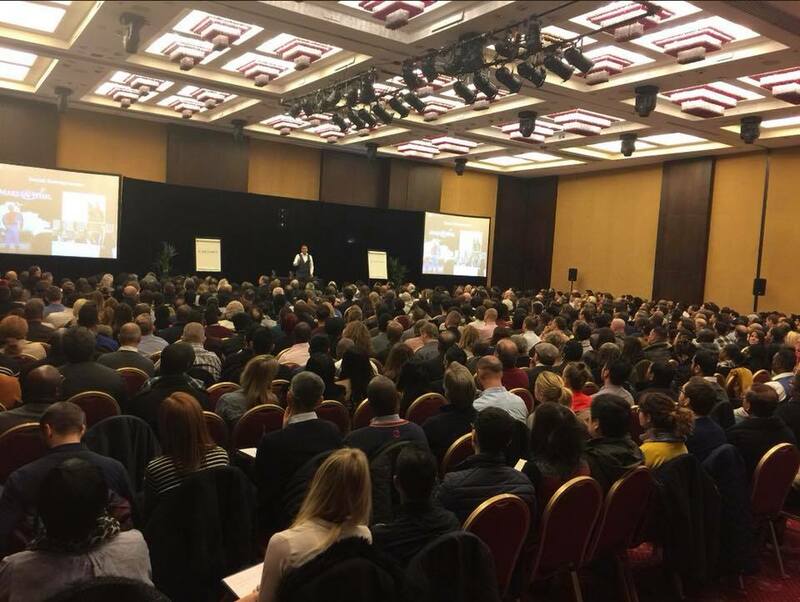 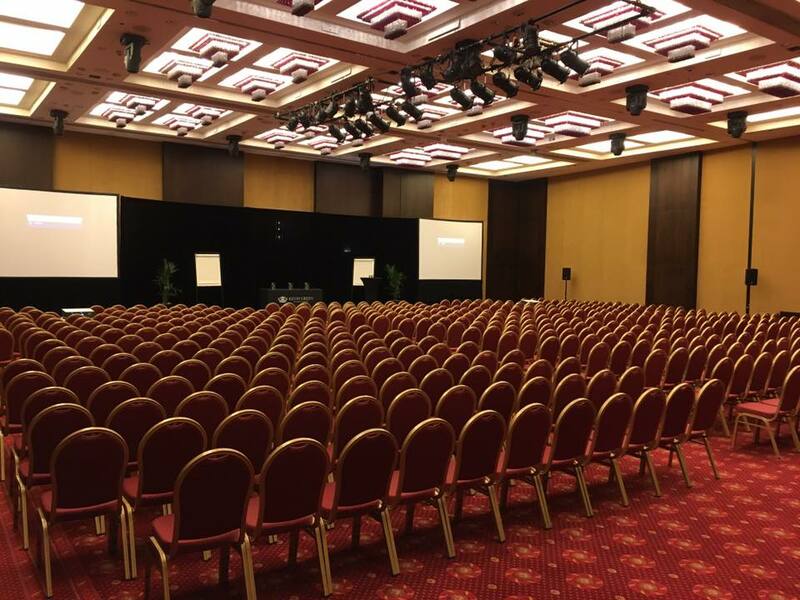 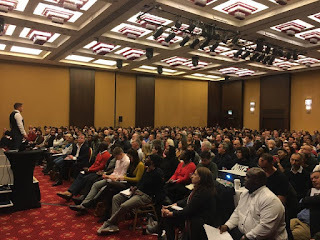 Book your FREE ticket for my Property & Business Training Day being held in London on 3rd March 2018. I will be training you live from stage, showing you the High Return, low investment strategies that I currently use in my own businesses, & you can adapt easily to apply in your real life situations. 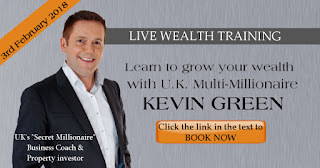 And FREE entry into a prize draw for £2500 worth of online training.